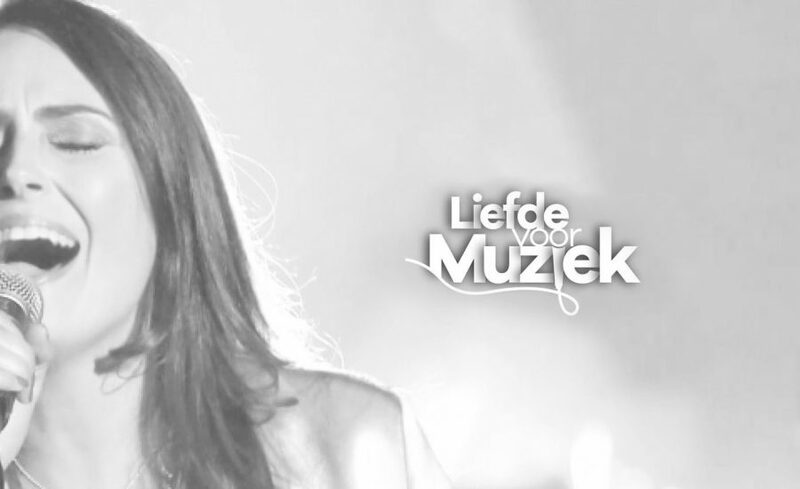 The last week of "Liefde Voor Muziek" on the Belgian TV channel VTM has arrived. 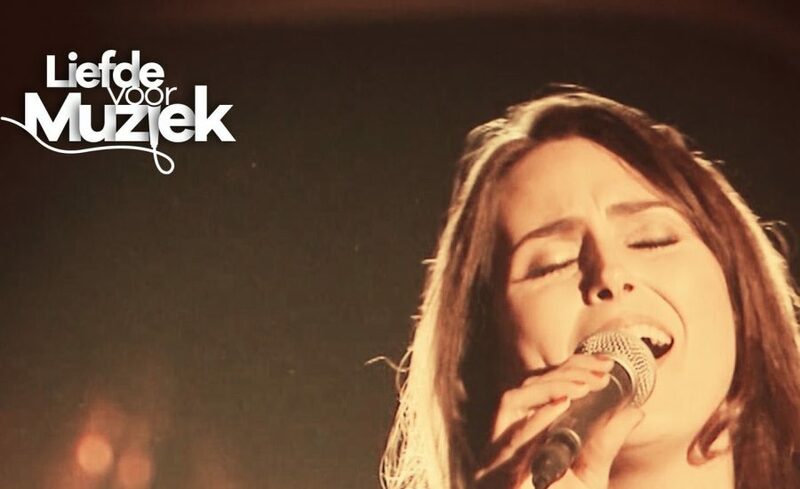 This week, all artists will cover songs from Helmut Lotti. 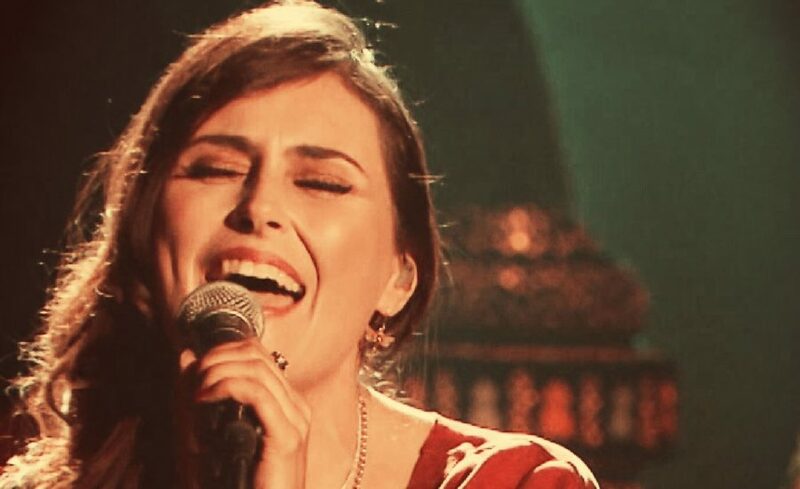 Sharon den Adel chose to cover "My Love Will Never Die", an orchestral track written for Lotti's daughter.. 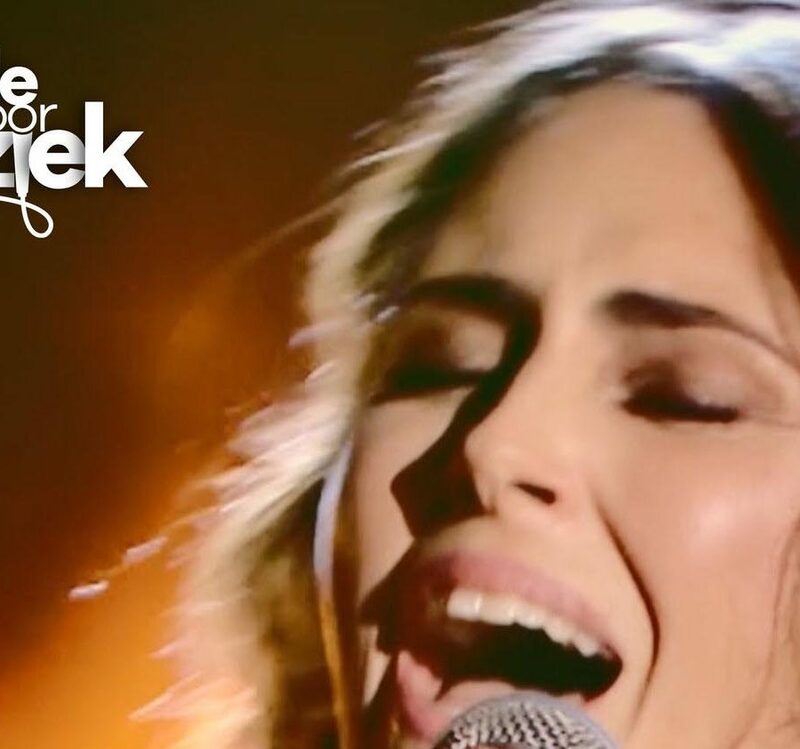 This week, on VTM "Liefde voor Muziek", all artists covered songs from Jasper Steverlinck. 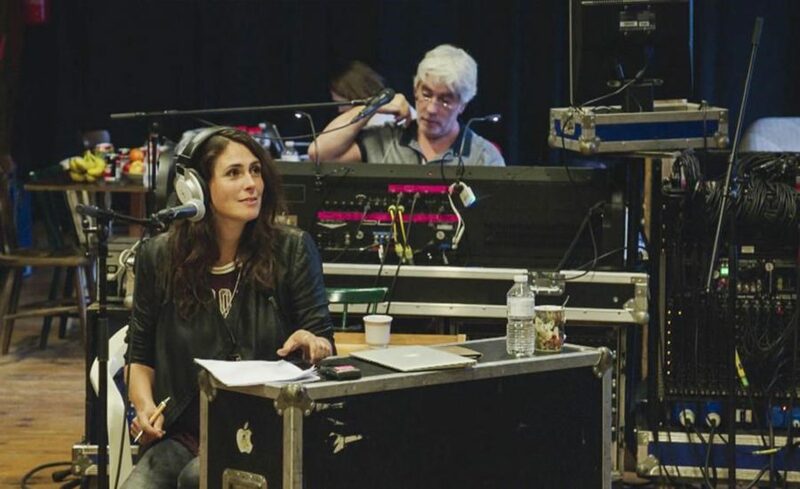 Sharon covered the track "Things That I Should Have Done", originally released in 2015. 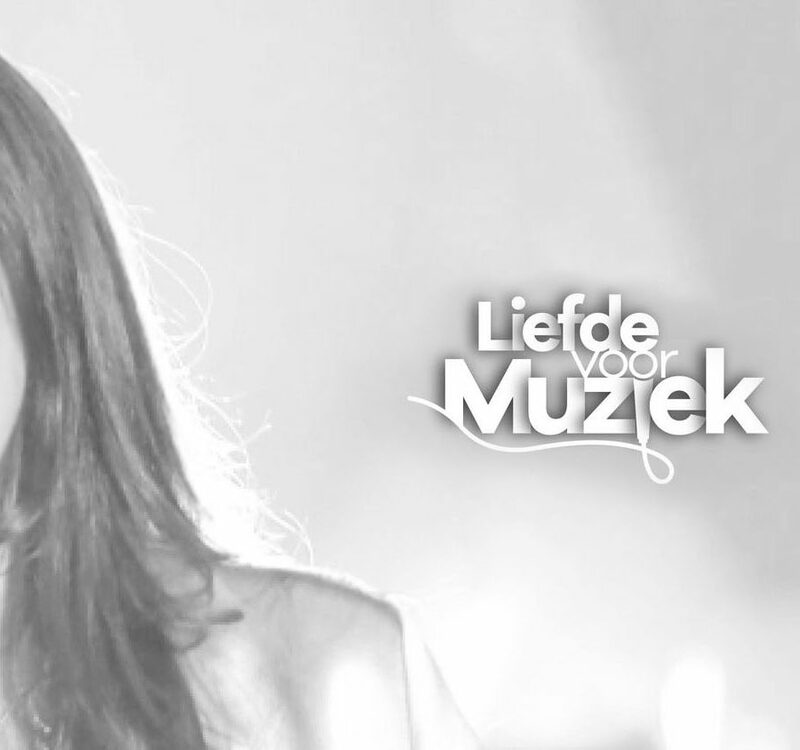 In the fourth episode of "Liefde Voor Muziek" on VTM, artists covered track by Silvy De Bie. 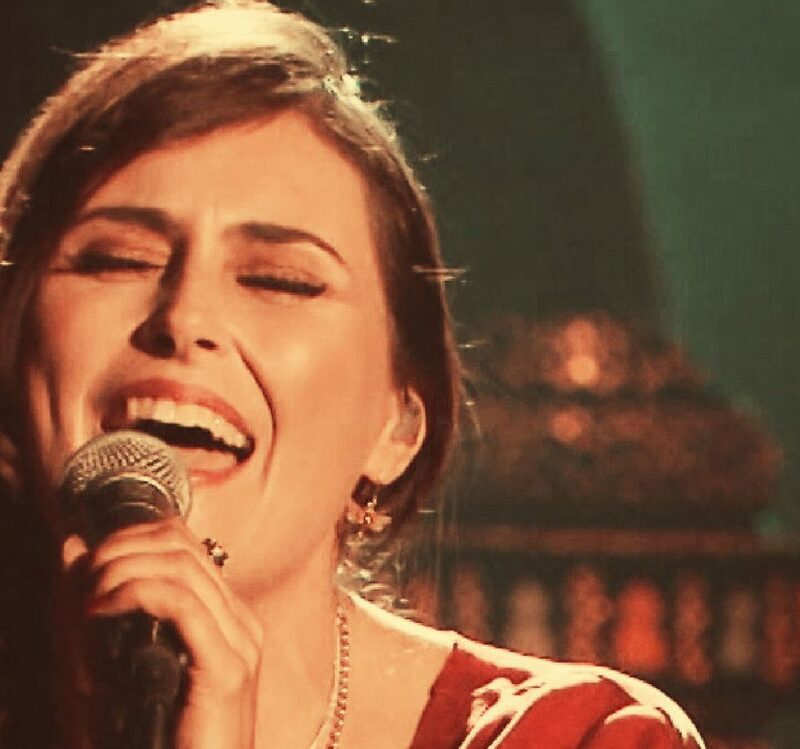 Curious what Sharon den Adel covered? 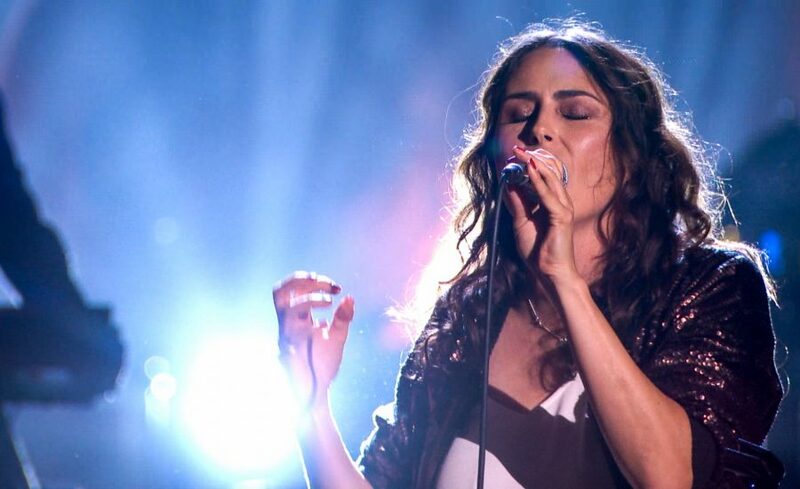 Check it out, and stream the tracks as of today! 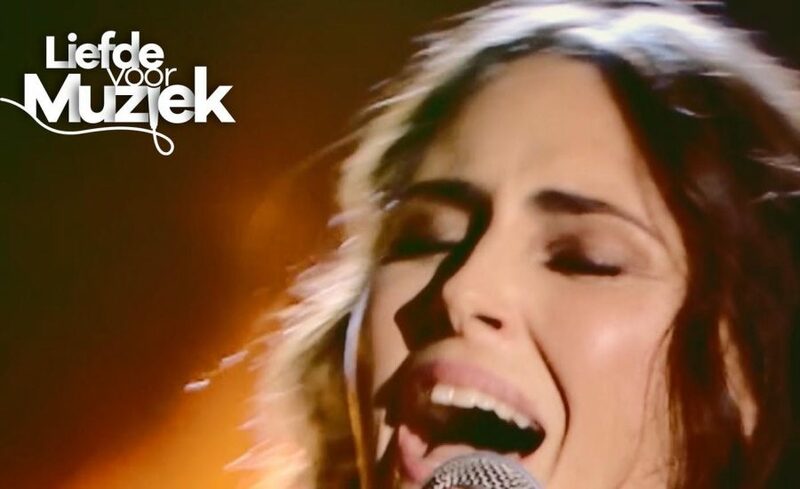 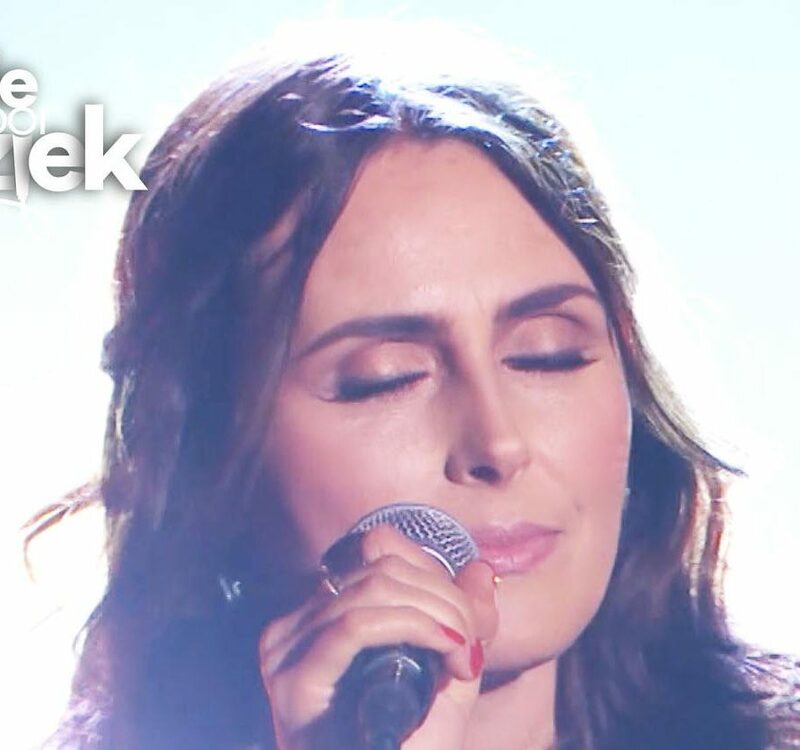 In the third episode of "Liefde Voor Muziek" on VTM, Sharon den Adel covered "The Rose" by Bette Middler, while the other artists covered songs from Sharon. 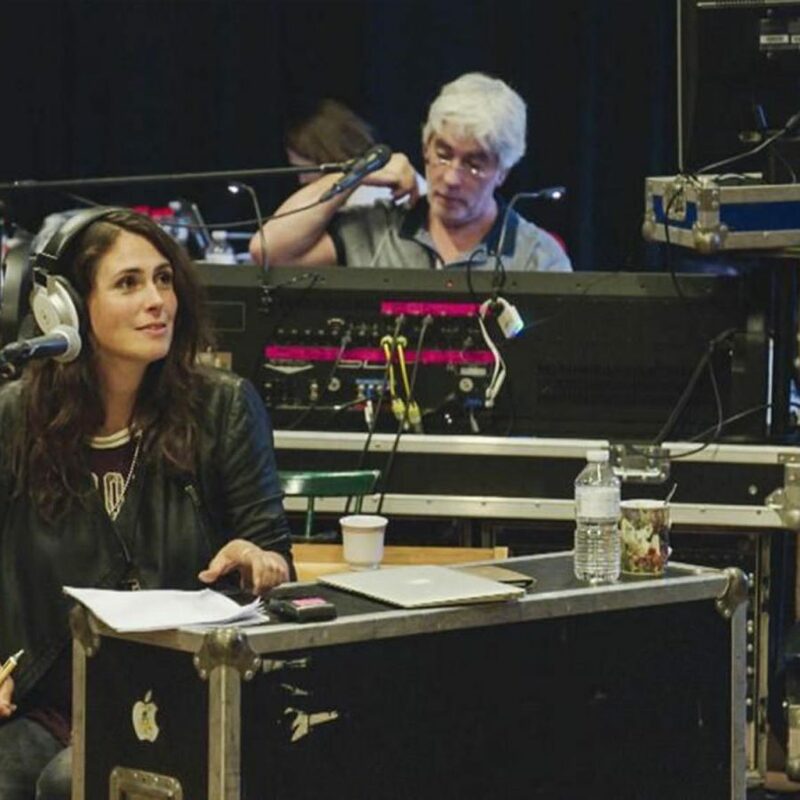 Check it out, and stream the tracks as of today! 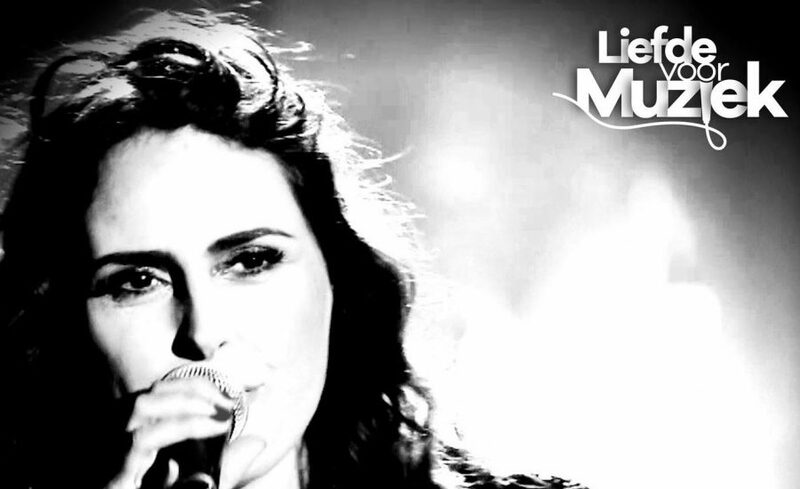 In the second episode of "Liefde Voor Muziek" on VTM, Sharon den Adel covered "Vandaag" by Niels Destadsbader. 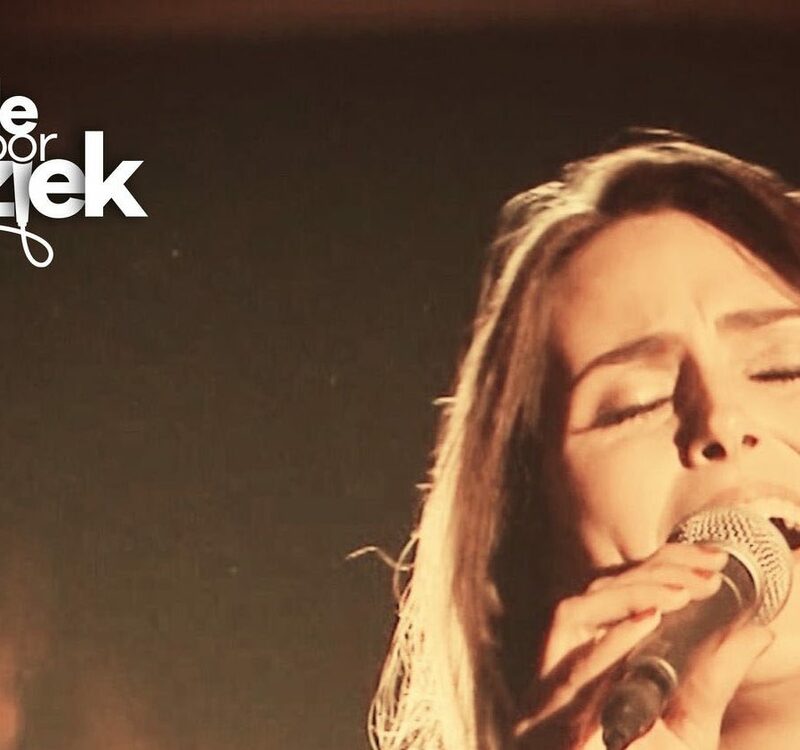 Check it out, and stream the track as of today! 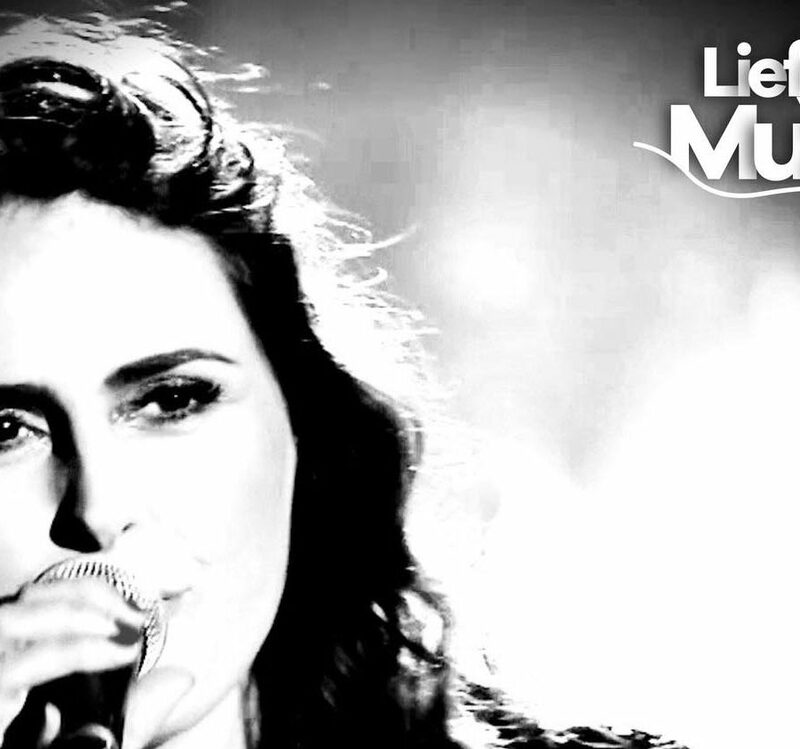 In the first episode of "Liefde Voor Muziek" on VTM, Sharon den Adel covered "Just What I Need Tonight" by The Dinky Toys. 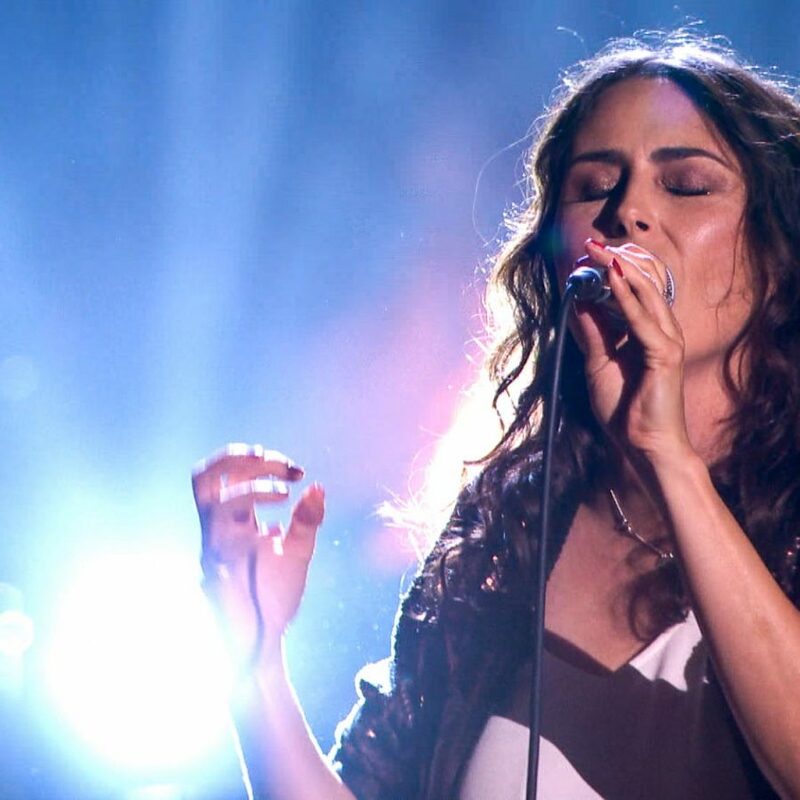 Check it out, and stream the track as of today!